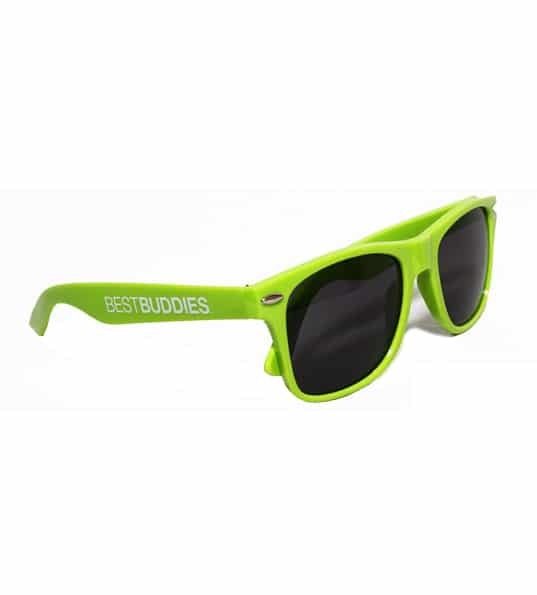 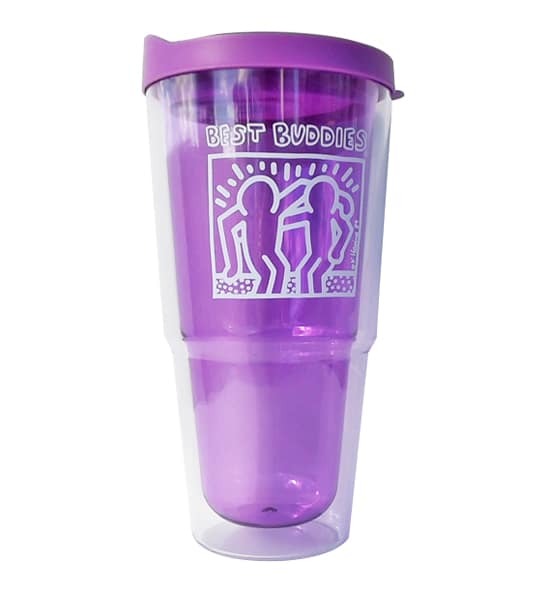 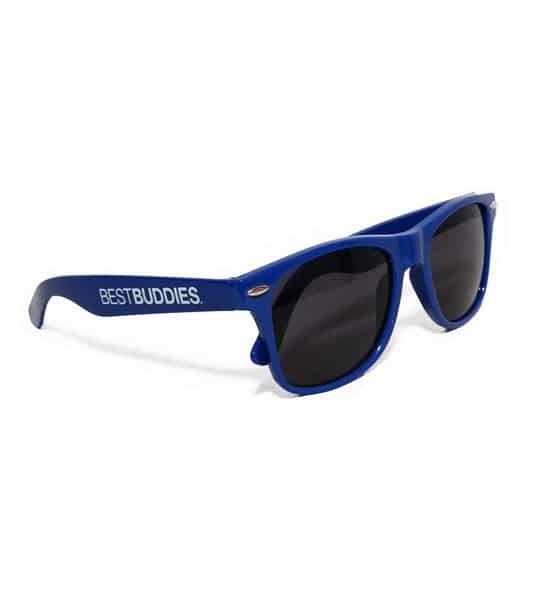 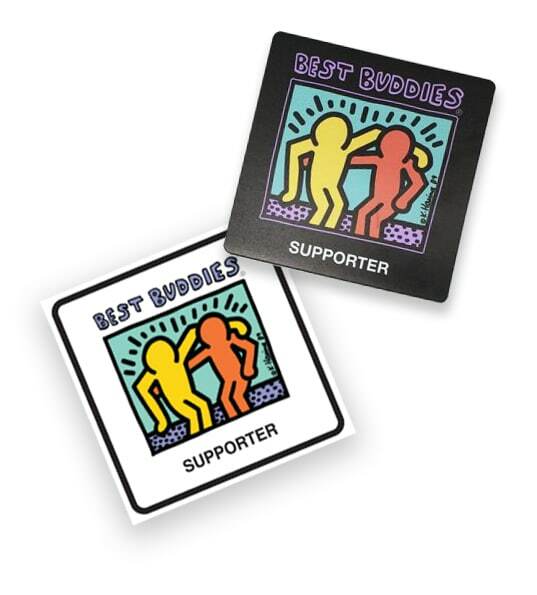 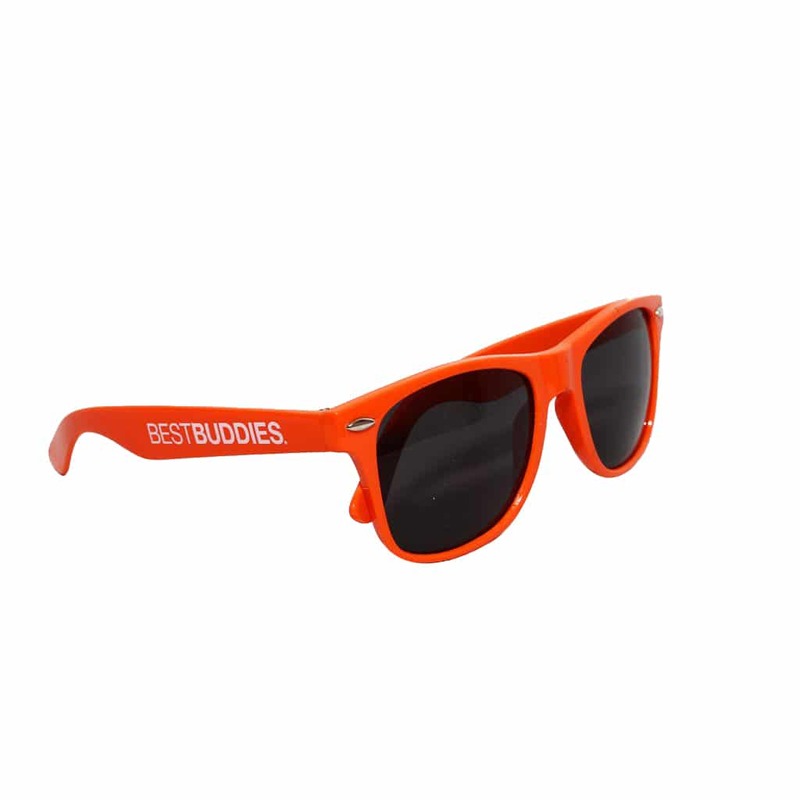 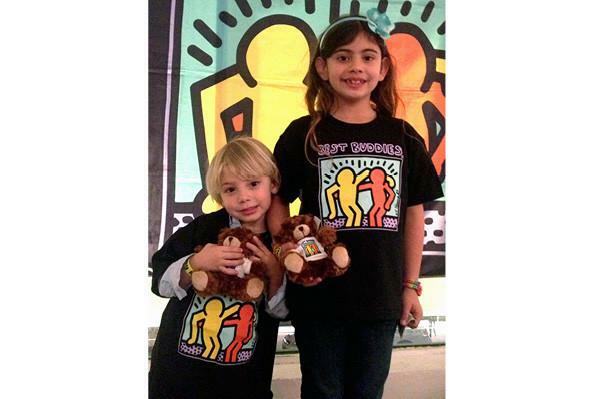 Show your Best Buddies support all year round with these Supporter decals! 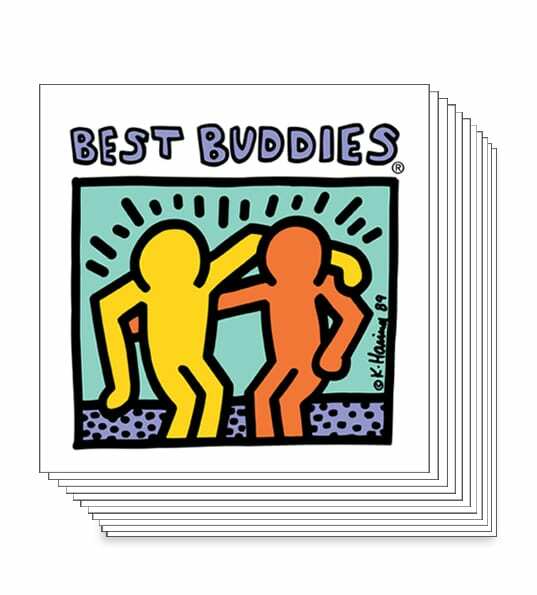 One Best Buddies Haring logo Supporter magnet. 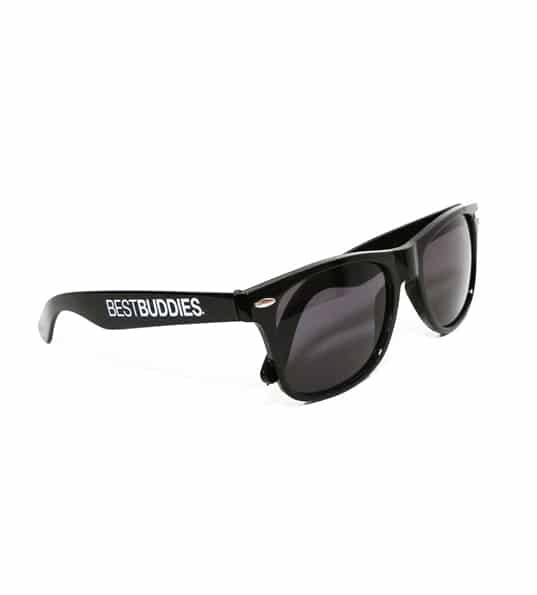 3.5″ x 3.5″ size. 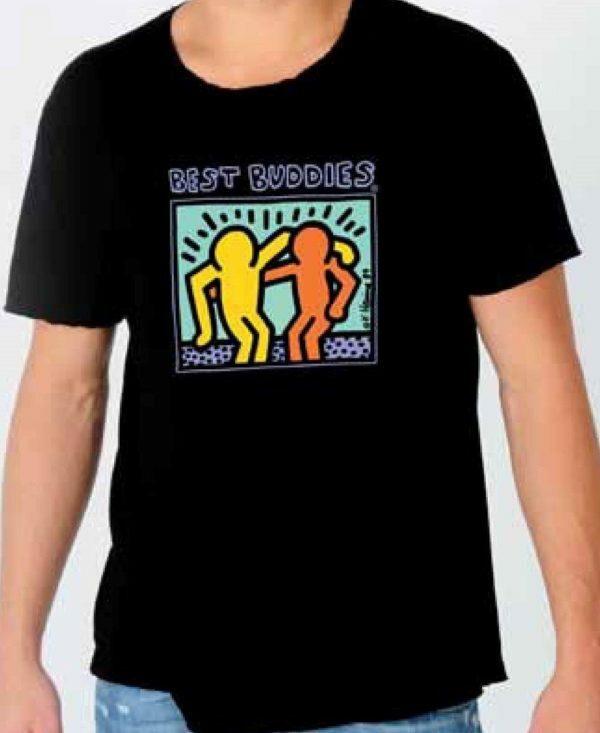 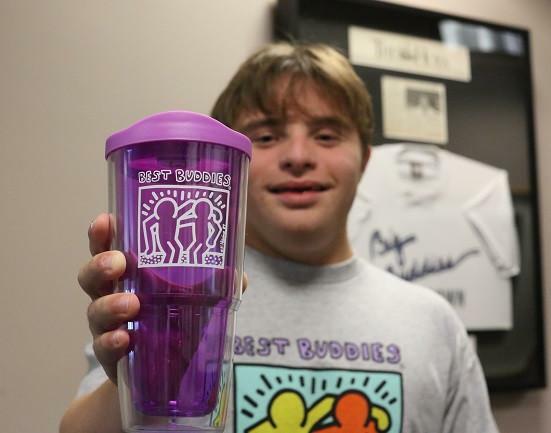 One Best Buddies Haring logo Supporter window cling. 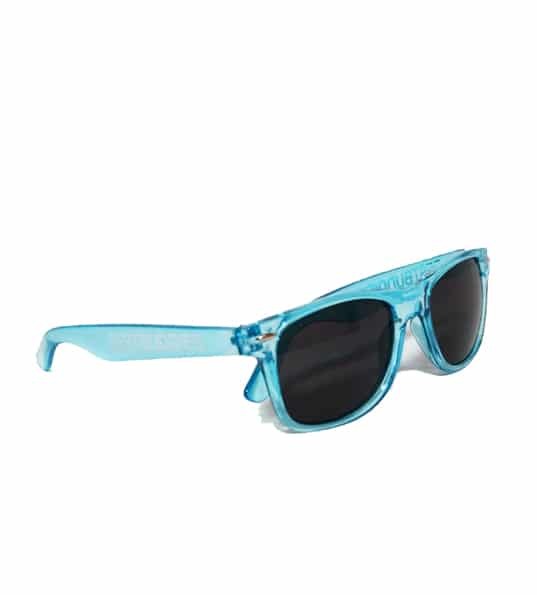 3.5″ x 3.5″ size. 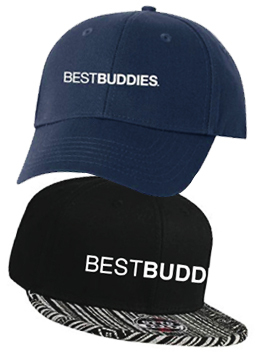 Bundle includes one of each decal.